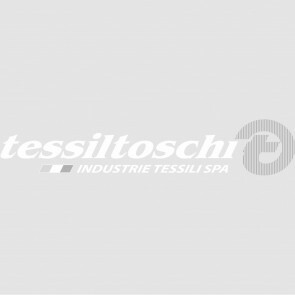 Our collection of specific materials for safety shoes was born through the experience of our qualified technicians. 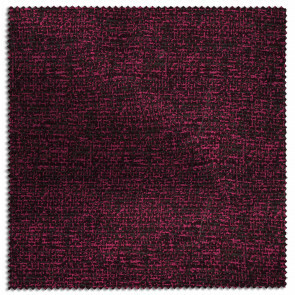 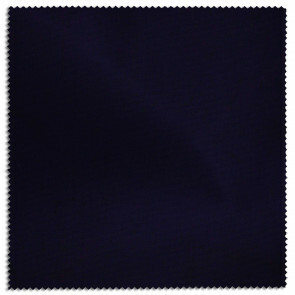 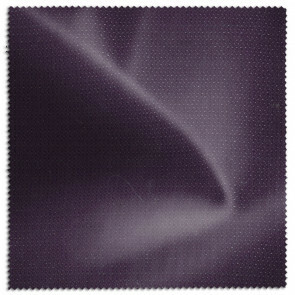 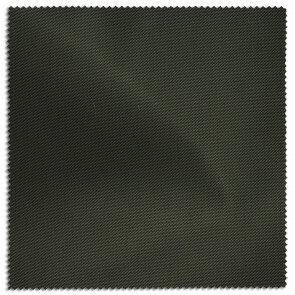 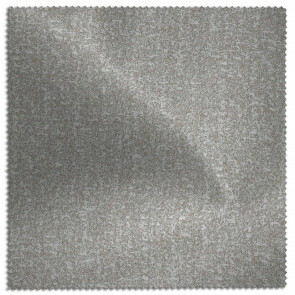 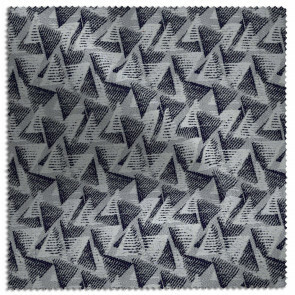 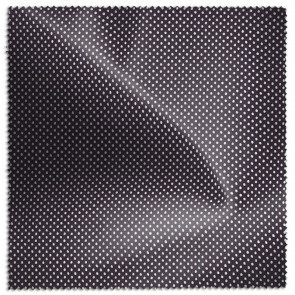 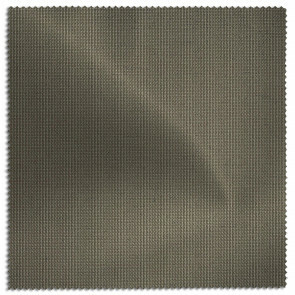 These fabrics are certified and distinguished for their high-level performance. These textiles are resistant to tearing, impermeable to water vapour and dynamically waterproof.